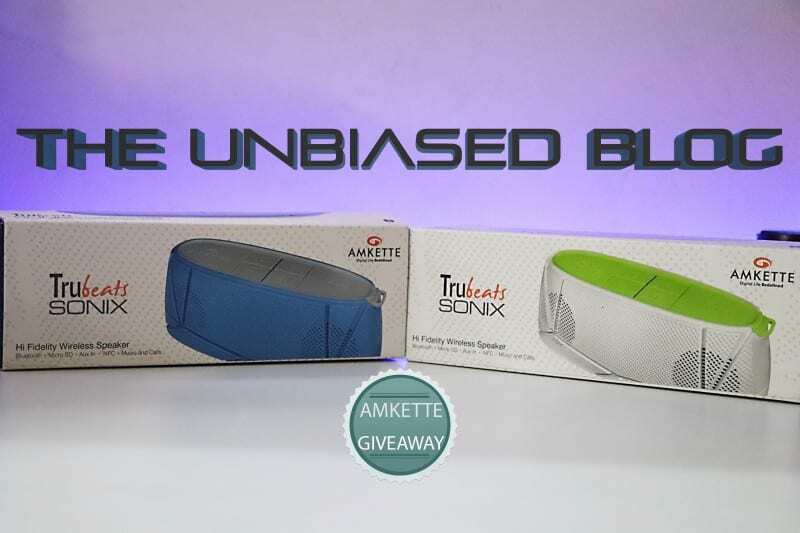 In the Amkette Trubeats SONIX Wireless Speakers Giveaway, we’re giving away 2 products by India’s top accessory maker Amkette. 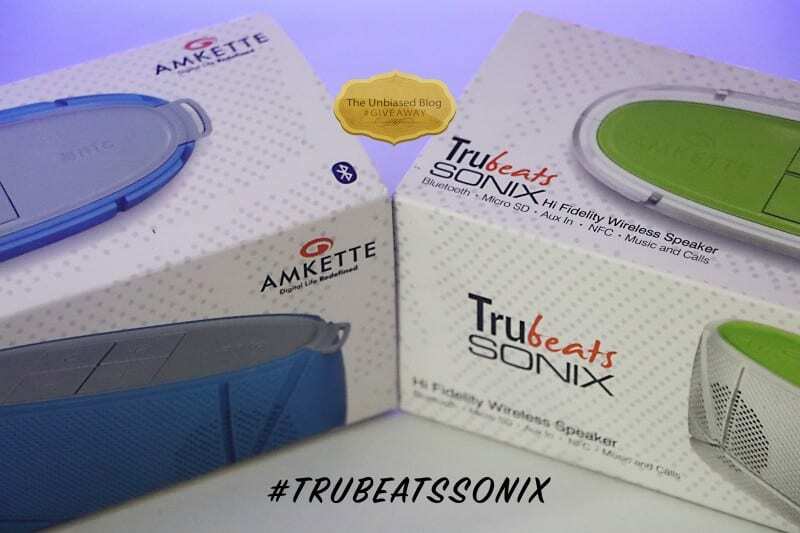 By participating, you can win the Amkette Trubeats SONIX Wireless Speakers, that come with Bluetooth, MicroSD, Aux In and NFC as connectivity options. Wireless Freedom – With the Bluetooth wireless connection, connect your smartphone with the Trubeats Sonix to Pair and Play music anywhere. NFC – Don’t need to bother with the search and pair games when you can play music in one tap. 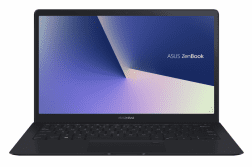 Multi Audio In – Sonix speaker provides multiple options for audio sources. You can use Bluetooth, SD Card and AUX cable to play music. 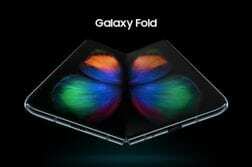 The speaker supports up to 32 GB SD. Built in Microphone -With a built-in microphone, the Sonix acts as a mobile speaker for phone calls. 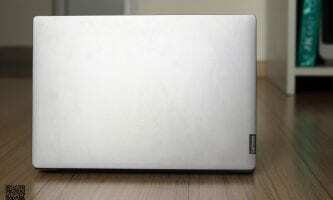 Long Power Backup – Sonix can play music continuously up to 8 hrs. With the highest battery back up in the segment, the speaker is a true companion for long trips. Trendy and Ergonomic Design – Apart from all the useful features, the speaker comes in a colorful and resilient body design. The speaker is ultra-portable and easy to carry with the hand strap which makes it a perfect partner for music parties. 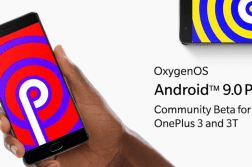 To participate leave a comment on the video and also following the steps below.